Yey, my first post in months. LOL at myself. A few weeks ago, a friend of mine posted in her FB a performance of a group called Block B. I don’t really know much of Block B since they came out when I was already in hiatus but I was really impressed in this performance of theirs. There’s nothing special about their dancing but their vocals and songs are something to look into. After that surge of KPOP groups in 2009, talent started to dwindle in the people’s perception. As long as the group is pretty and the song is catchy, they’ll be a fan. An idol’s talent is no longer being put into question and excuses have been thrown left and right to explain an idol’s faulty vocals. I’ll be honest here 4minute (HyunA, SoHyun and JiHyun) and f(x) (well Sulli and Victoria) are groups that should have trained a few more years before they debuted. They are the epitome of the fall of KPOP quality music. But saying that, its very calming to see that there are still groups like Block B that can actually do live singing. 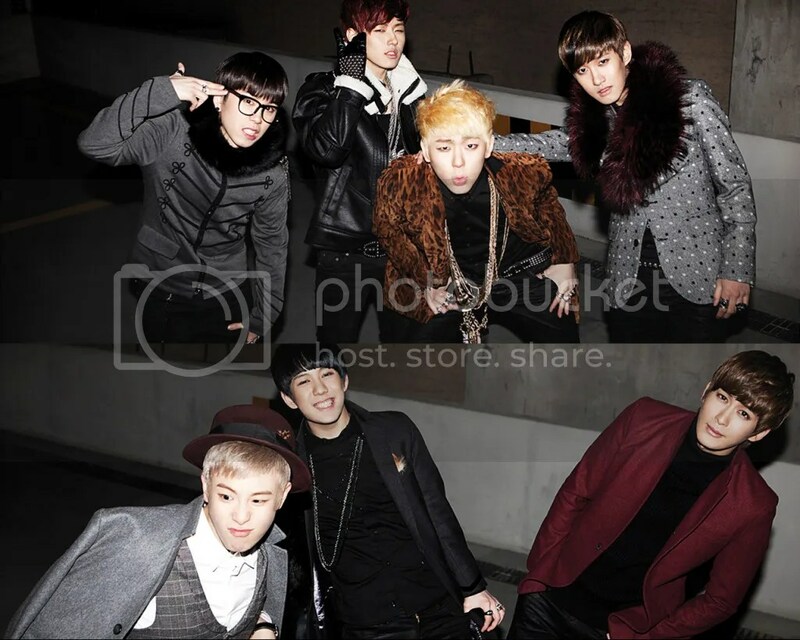 Block B I think is a mix of g.o.d. and Big Bang which I think can help them and at the same time hurt them. Comparisons to an establish group will always go against you. One of the members even sounds like TOP. But I think they’re the only ones so far who can actually follow the footsteps of Big Bang and g.o.d. Well, music-wise. Also, there isn’t really a group like them nowadays so they stood out so much. As I said, I don’t know much of the group but their music does speaks for itself. I think it will be a matter of time until they will be up there. And I’m very sure that they will be up there for a long long time. To those who haven’t heard Block B’s music, here’s are my recommendations ranked according to my liking. I’m very excited to see what this group will bring out next. I can definitely say for certain that they are one of the best group that Korea has at the moment.